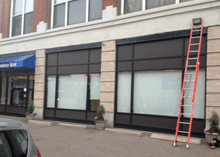 St. Louis business owners looking to build-out a retail space or upgrade your current office, look to Braco electricians and our professional contractors for renovations and electrical service you can trust. 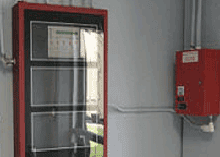 Restaurants, office building and malls require a company that understand the current codes. Professional, licensed and insured company. We provide the connection for all your data and networking needs. 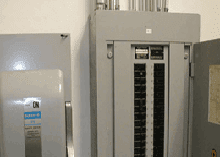 We work with knowledgeable contractors trained in the all data and wiring areas. 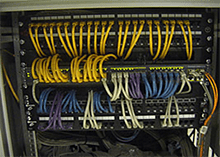 Contact Braco electrical and contracting for copper and fiber optic networks for voice, data, and video systems. 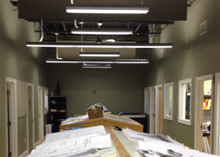 Interior and exterior lighting specialist offering green technologies like commercial LED lighting and low voltage lighting. Parking Lot Lights & Lighted Signs for any size business in the St. Louis area Restaurants, office buildings and malls require a company that understand the current codes. Professional, licensed and insured company. 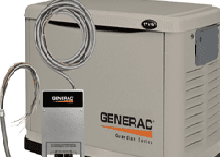 Commercial grade generators, back-up generators and portable generators wired for safety, Generac, Kohler, Briggs and Stratton and more. 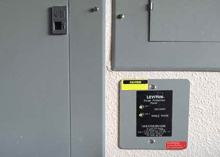 Complete installation with automatic transfer switch. Propane, natural gas with trenched lines.